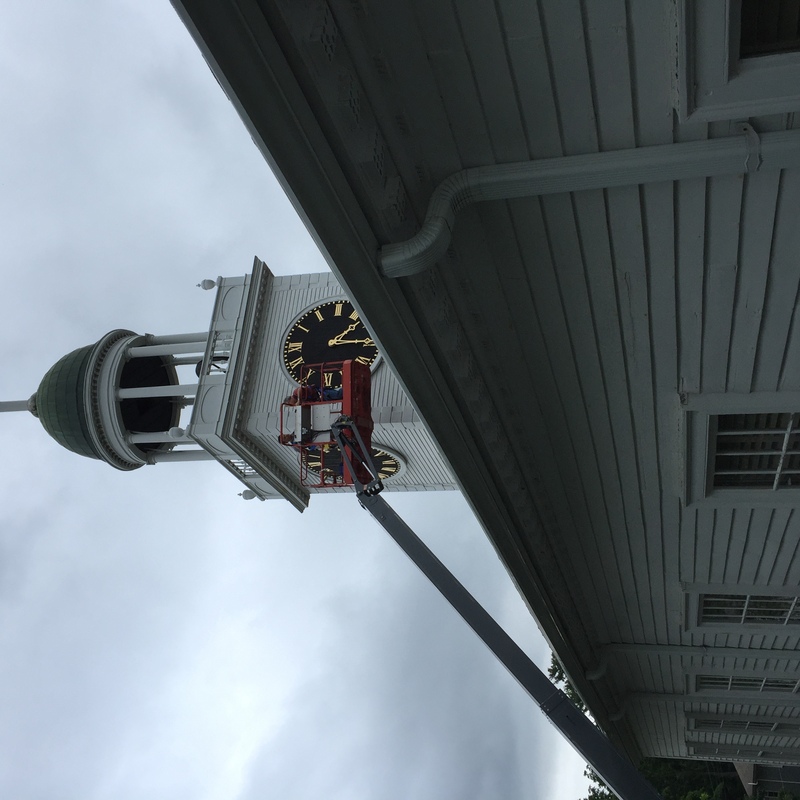 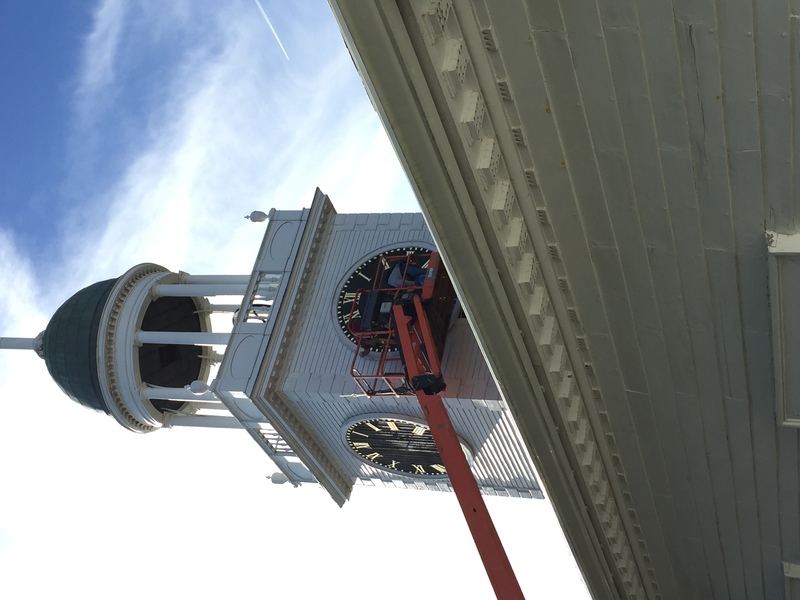 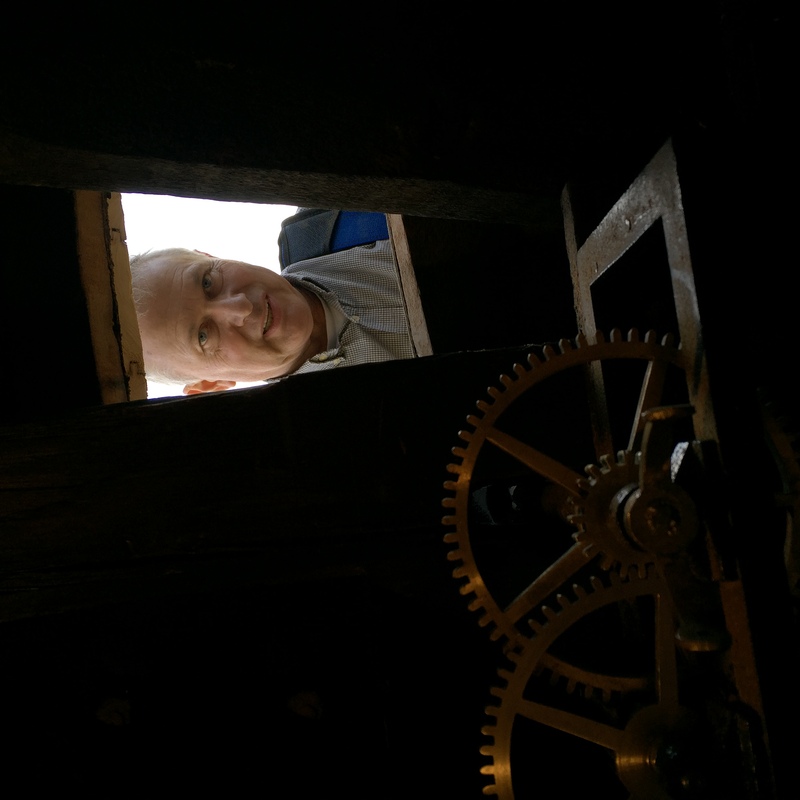 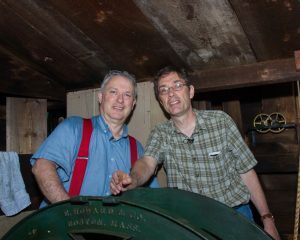 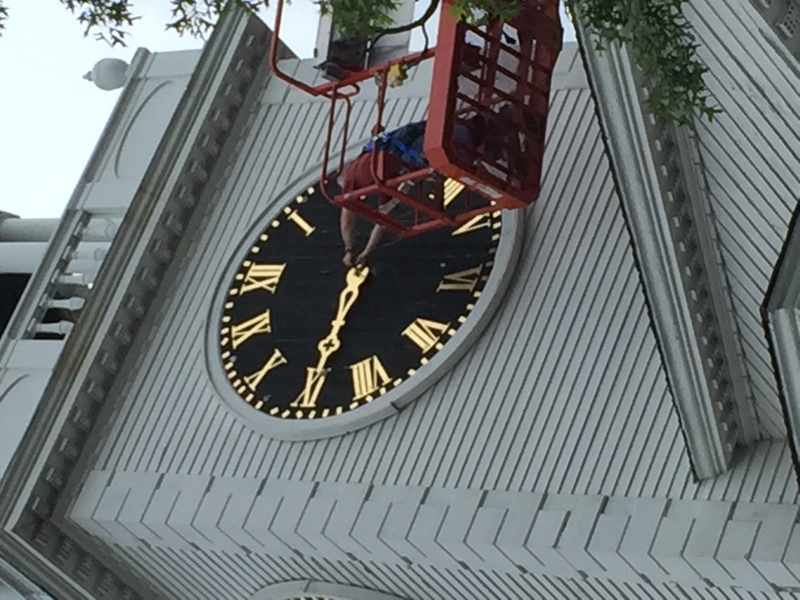 New North Church happens to have a town-owned clock up in our bell tower. 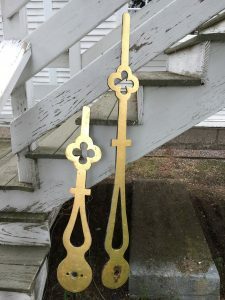 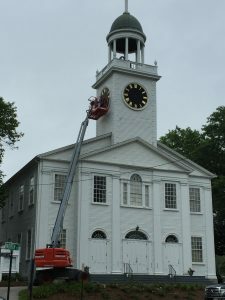 In the late nineteenth century, the town decided that knowing the time of day was important, and so took charge of maintaining several strategically-located clocks, three in churches due to the height and visibility of their bell towers (New North Church; the Congregational Church; and the Second Parish Church), and the fourth in what became a schoolhouse and is now a business (Dependable Cleaners in the William Fearing Building). 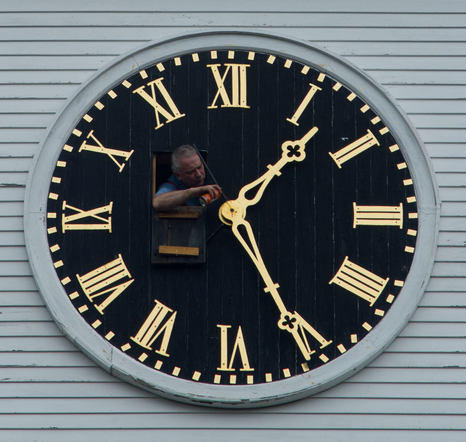 All four clocks survive today but none of them are in workable condition. 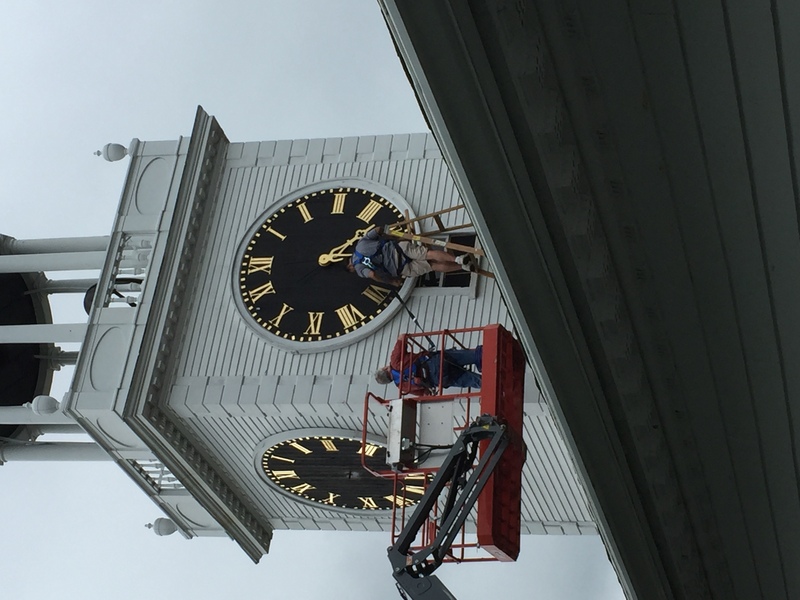 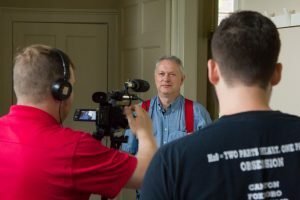 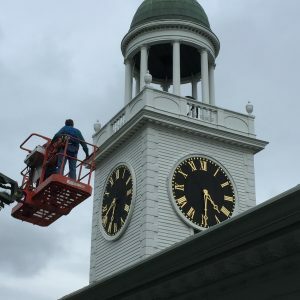 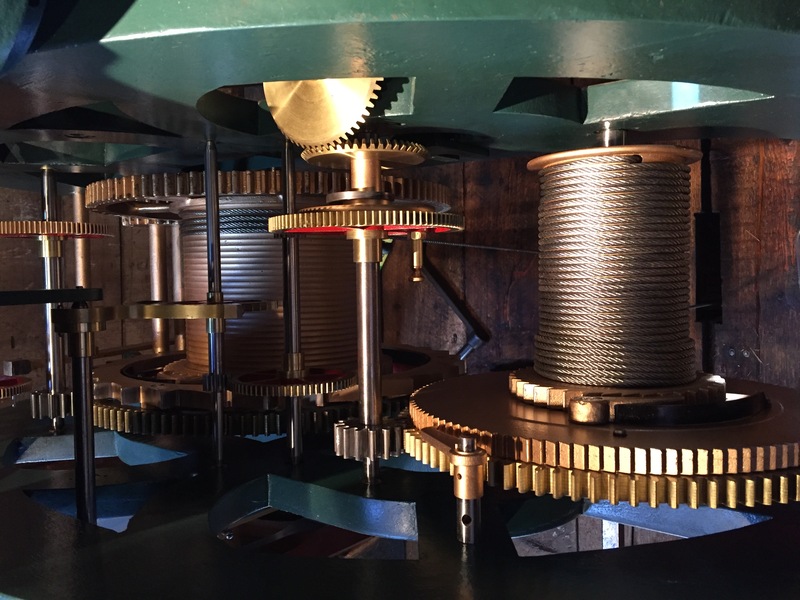 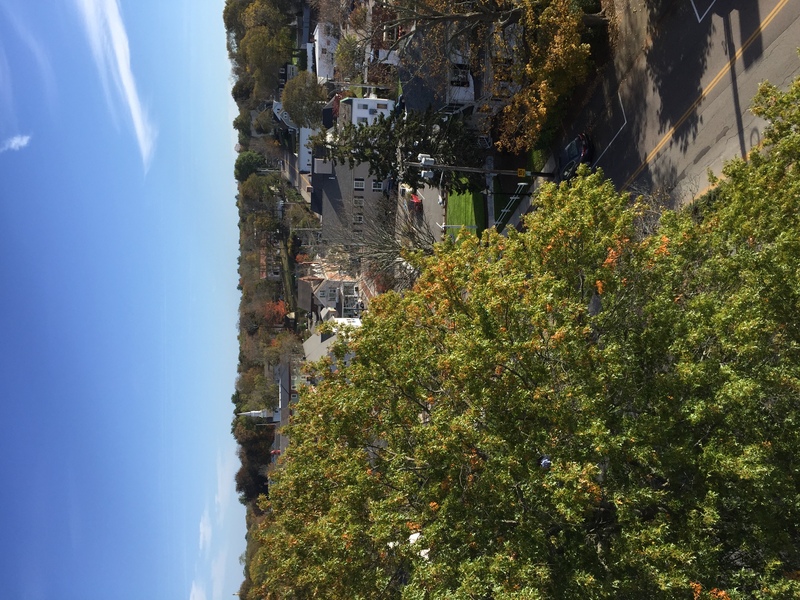 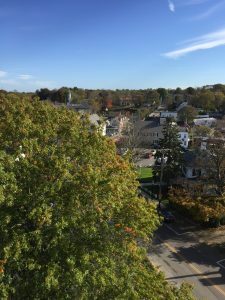 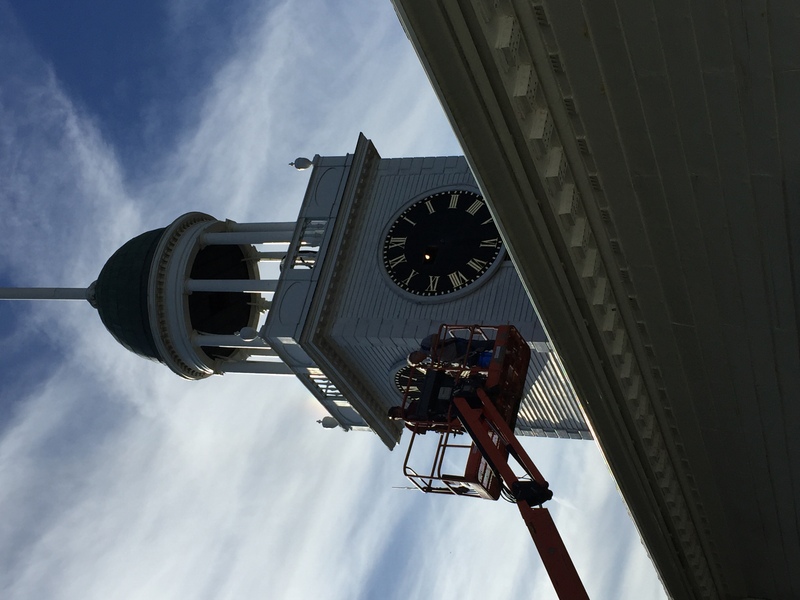 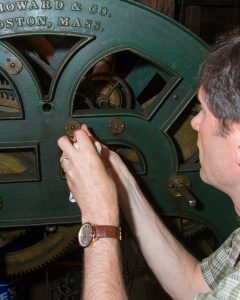 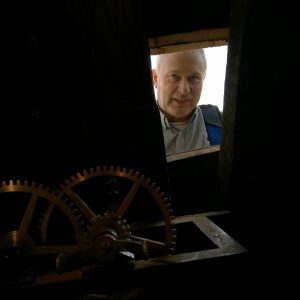 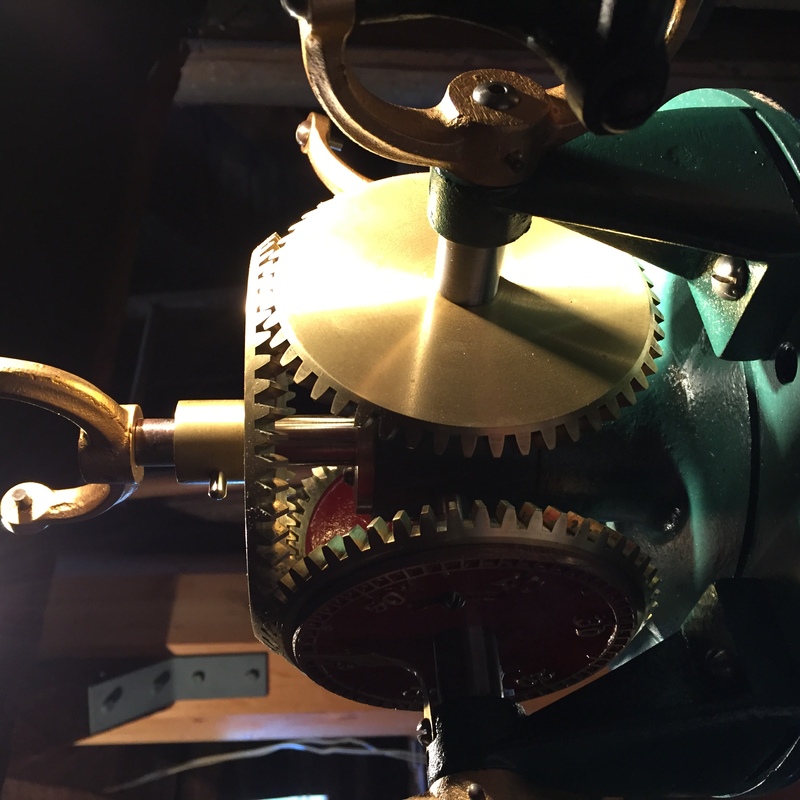 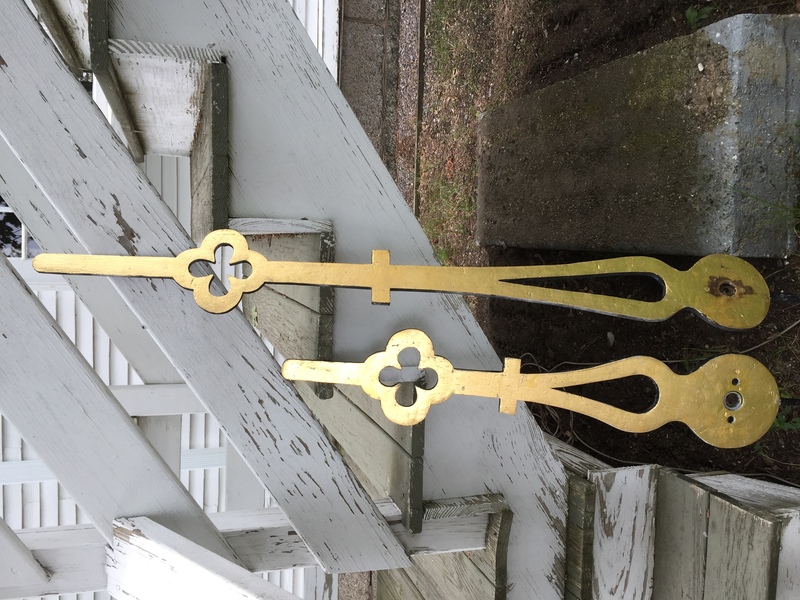 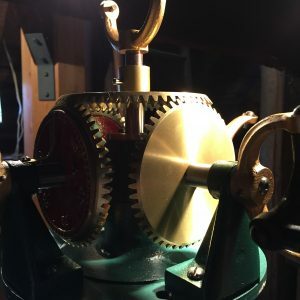 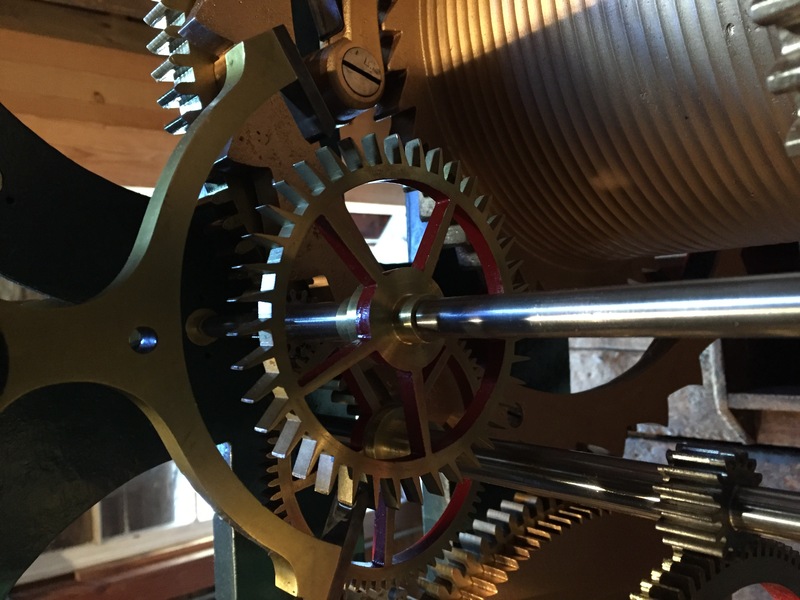 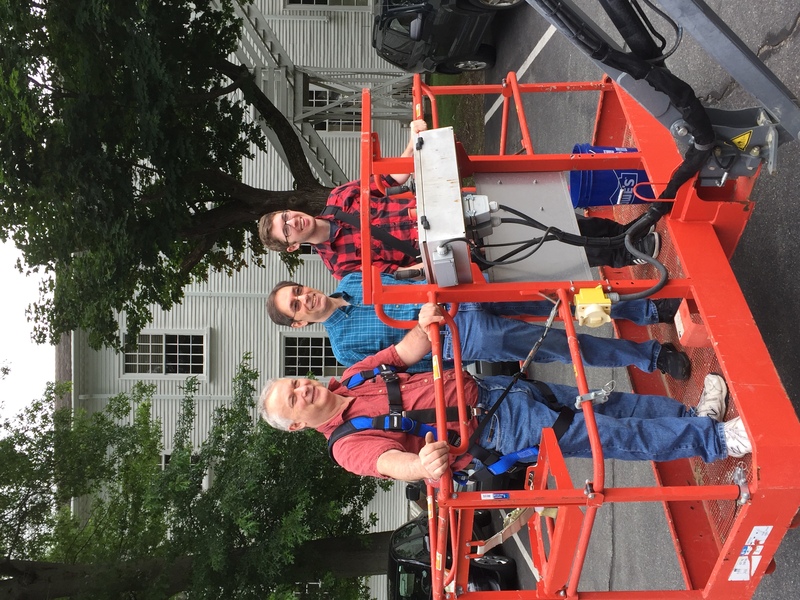 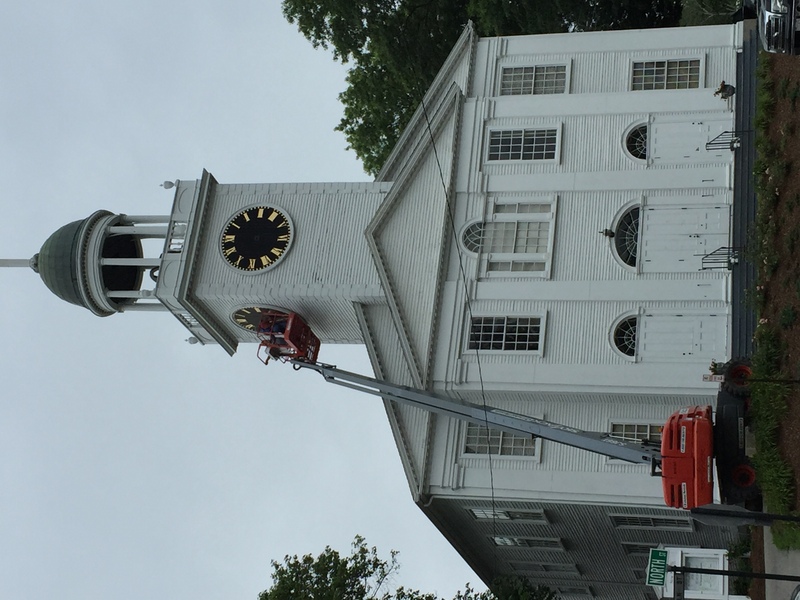 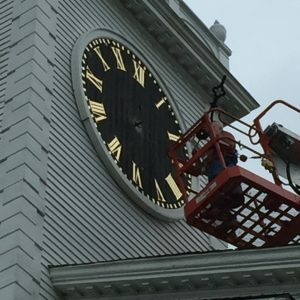 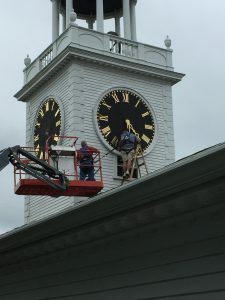 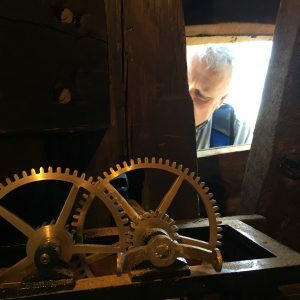 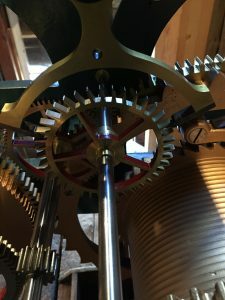 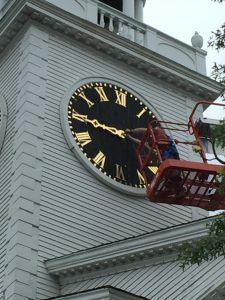 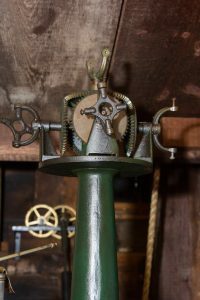 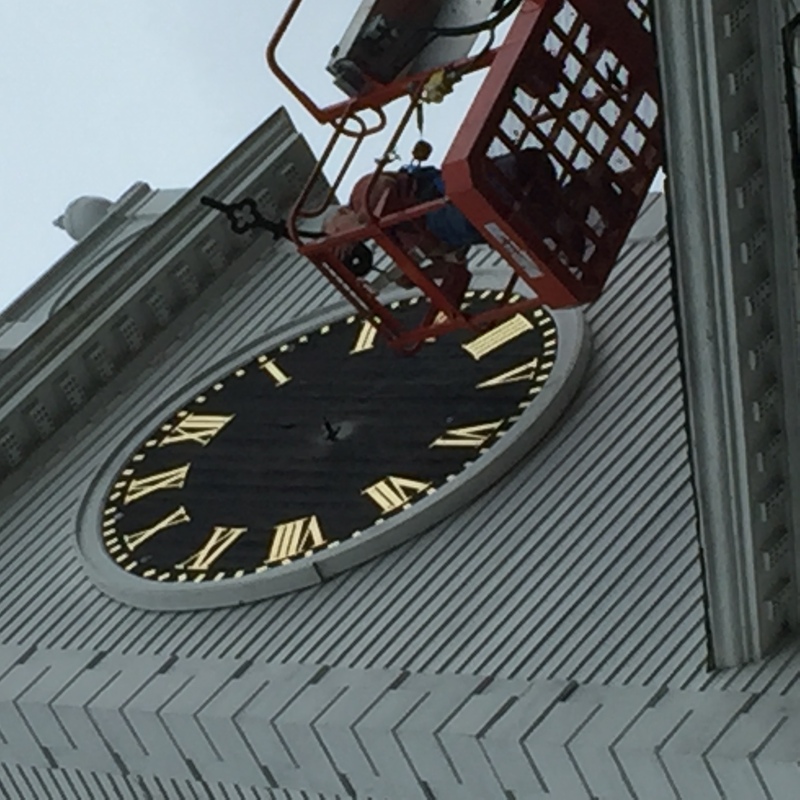 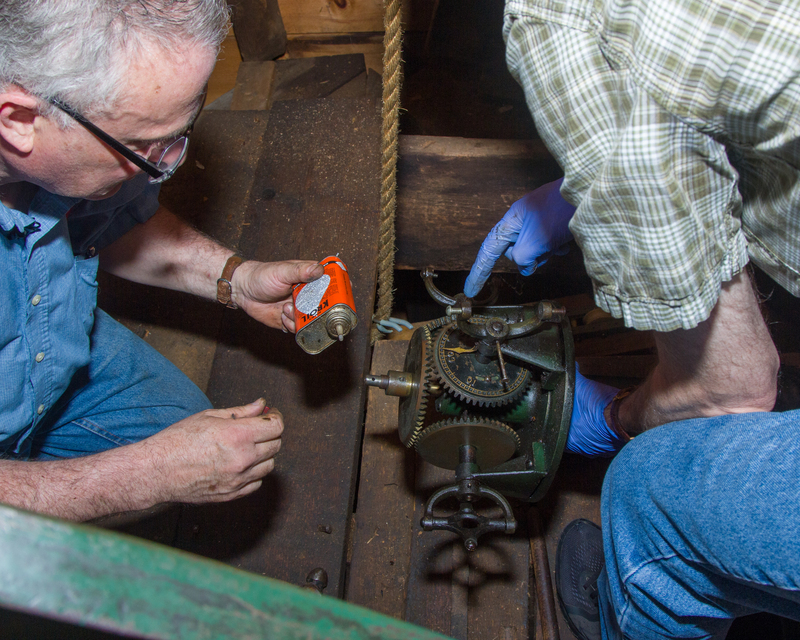 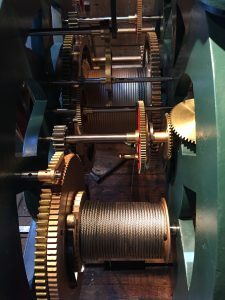 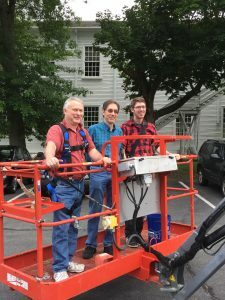 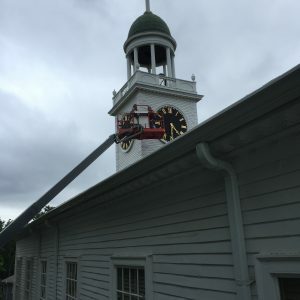 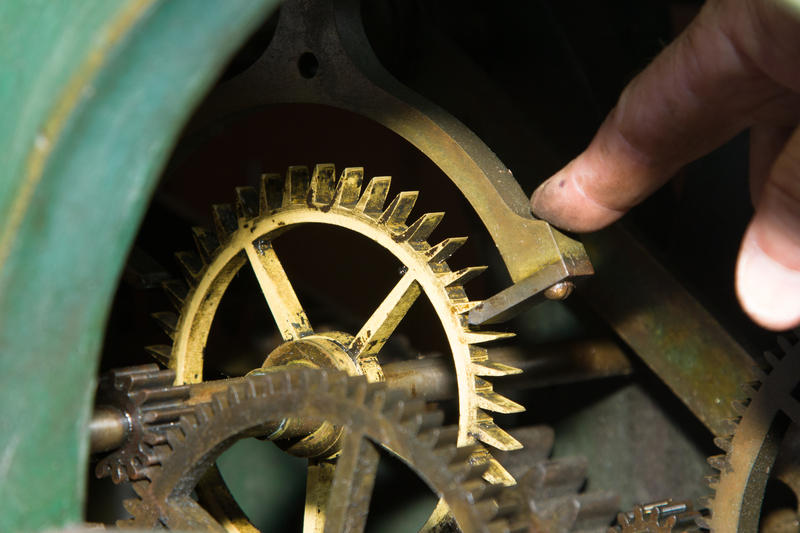 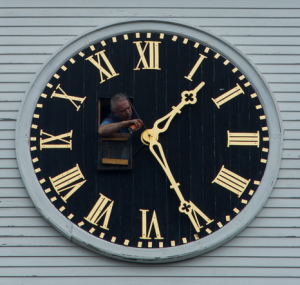 At the most recent town meeting, a majority of citizens voted to approve twelve Community Preservation Act projects, one of which includes restoring each tower clock. 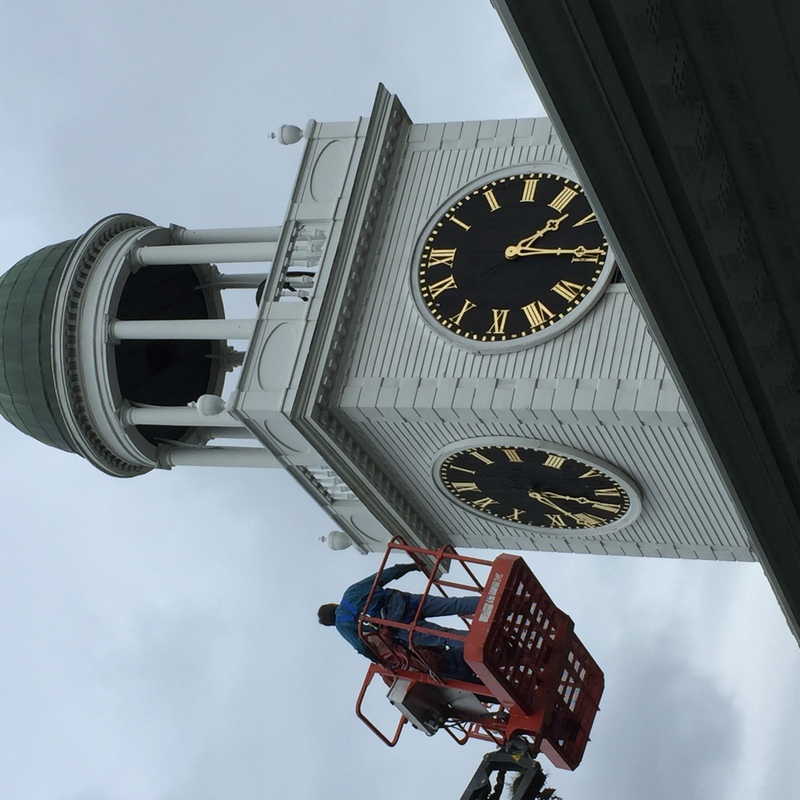 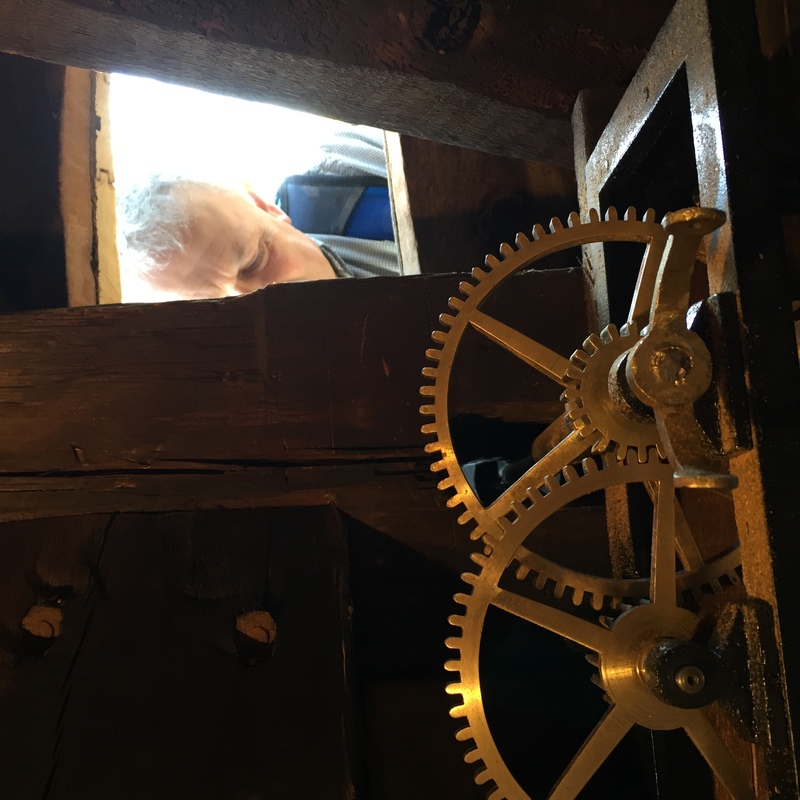 Of the four clocks approved for renovation, the clock in the New North Church bell tower is the first, beginning in July, 2017. 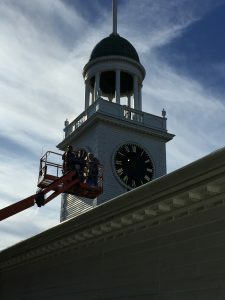 This page documents portions of the project in photographs. 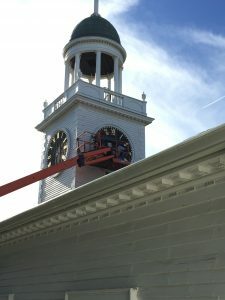 You can view HCAM’s video of the process here. 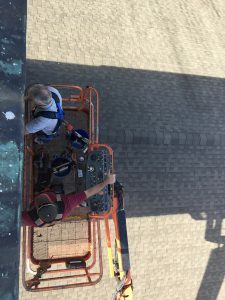 First attempt. 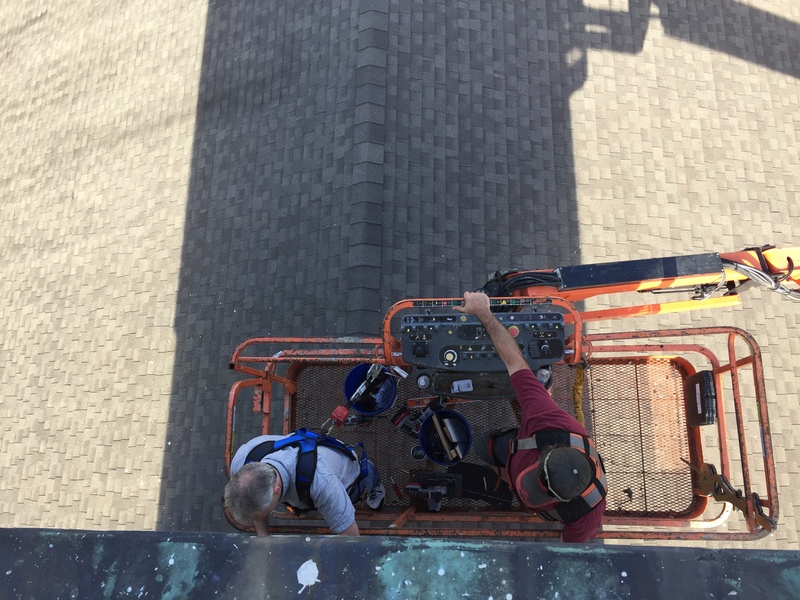 A longer way than you think! 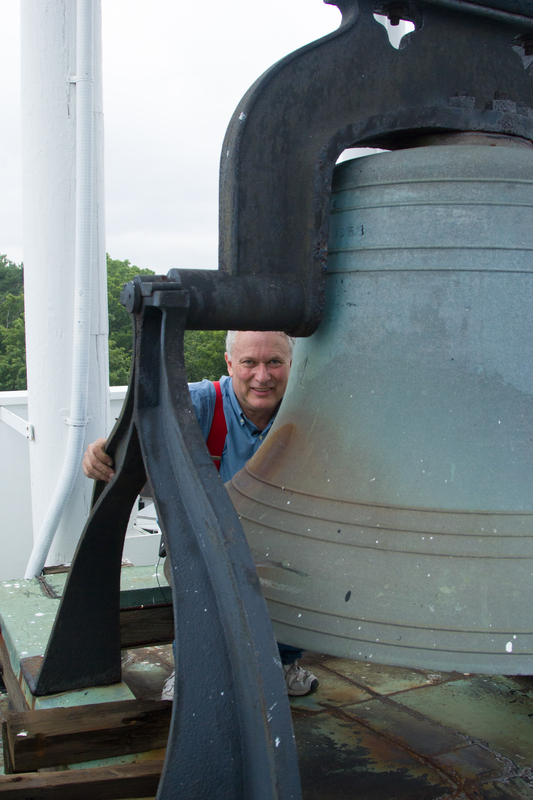 You can also check out a video of the ringing bell here.